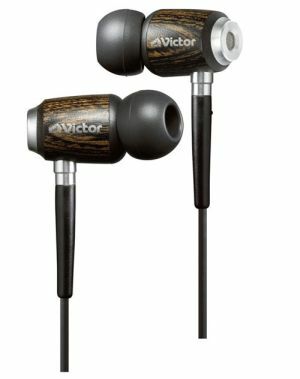 JVC have created some nifty little earphones which are made of real wood. The type of wood used is Birch wood and it makes them look amazing. The model is HP-FX500 and they will cost over $130 when released in a couple of months time. Inside there is a damping gel which helps reduce jitter and increases noise cancellation effects. Audio ranges are from 8Hz to 25Khz. In the box you will find the earphones, carrying case and rubber tips which can accommodate various sized ears. Hopefully we will see these earphones over in the UK.